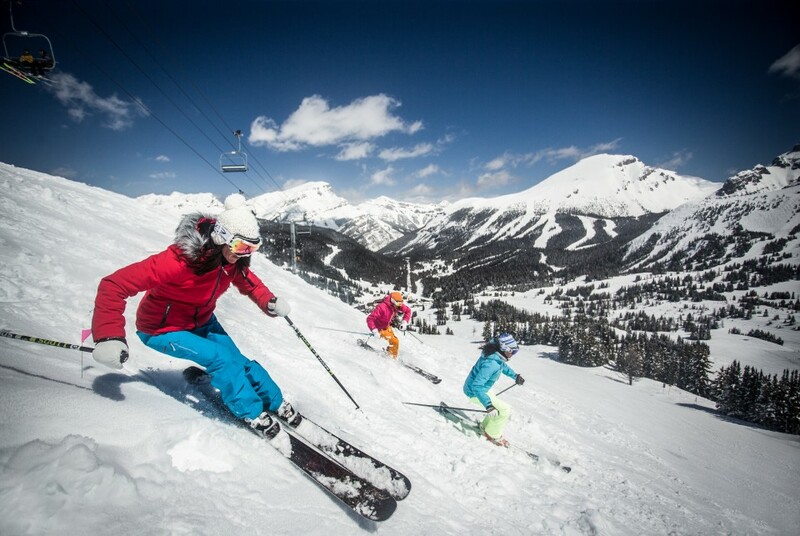 The team at Ski Holidays and Tours are passionate skiers and snowboarders. We have spent more years than we’d like to admit to skiing North America; doing road trips across British Columbia & Alberta, Canada; as well as journeying through more than a dozen ski resorts in Colorado. If we haven’t skied a resort, it will not be on our site. For us, it’s about empowering you with honest, first-hand knowledge so you can make an informed ski travel decision. We will share our stories from each resort – guide you on the important stuff; accommodation options, ski-in, ski-out locations; on-snow activities; the truly child-friendly resorts; the apres ski scene, and what really sets each resort apart. It’s an important conversation to have – what makes one or more resorts the best choice for you, your family, and your travel buddies.